Without having to travel far afield, you are now able to experience the taste of a variety of exquisite dishes from countries such as China Peking, Malaysia and Thailand, all cooked at the Chef Peking by our experienced chef. 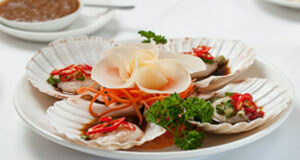 The Chef Peking is located at California Crossroads in the leafy Berkshire village of Finchampstead. 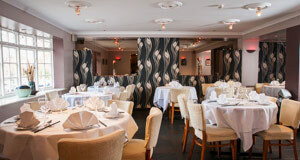 The restaurant has been recently refurbished and offers a warm welcome and cozy atmosphere. 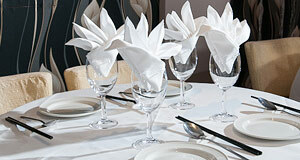 Call the restaurant to make your booking today. We look forward to welcoming you!